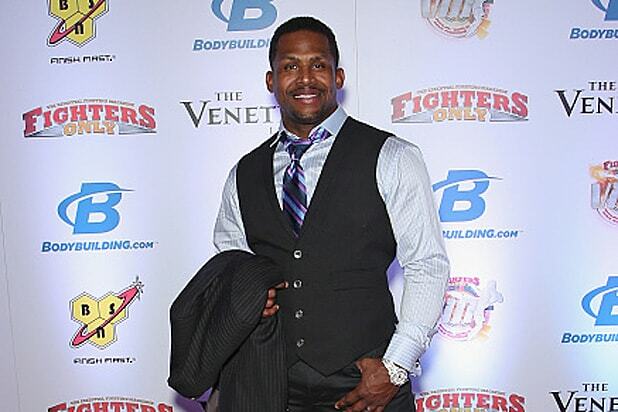 Kevin Randleman, a former UFC Heavyweight Champion, died Thursday. He was 44. Born in Sandusky, Ohio, Randleman was one of the pioneers of ultimate fighting and mixed martial arts before fading from the sport’s spotlight in the mid-2000s. According to Bleacher Report writer Jeremy Botter, Randleman, who had been living in Las Vegas, was admitted to the hospital with pneumonia and later passed away from heart failure. He attended the eighth annual Fighters Only World Mixed Martial Arts Awards at The Palazzo Las Vegas (pictured above) on Feb. 5 and appeared to be in good health. Before he entered the Octagon, Randleman was a wrestler at Ohio State University, winning two NCAA championships and attaining All-American status on three occasions. Randleman debuted in the UFC in 1999 and three fights into his career he was already the heavyweight champion of the world. Nicknamed “The Monster,” Randleman went on to spend four years in Japan, where he became a fixture in PRIDE Fighting Championships. The final bout of his career came in 2011 bout and he had since gotten involved with the Tapout Training Program. Randleman leaves behind a wife and three children, the youngest of which is a baby boy.